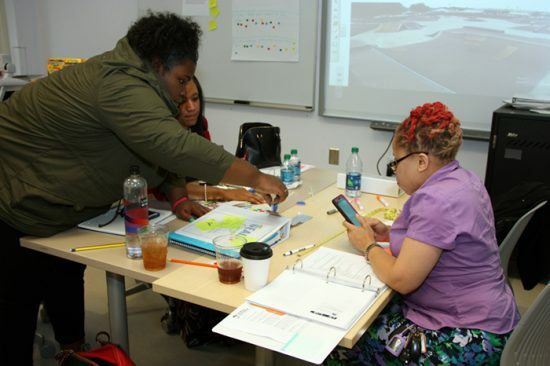 Science and mathematics teachers participating in the GEAR UP Georgia grant completed a professional development with Georgia Southern faculty in summer 2017. An additional training is scheduled for this coming summer. 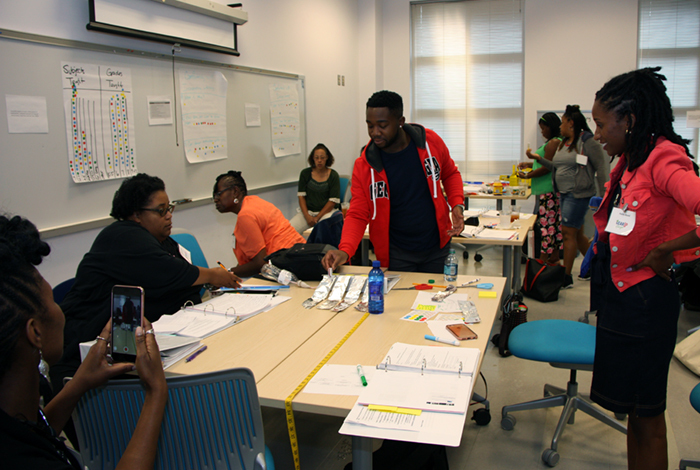 Teachers participating in the 2017 summer professional development at Georgia Southern University worked on place-based and real world projects that can relate to their students.